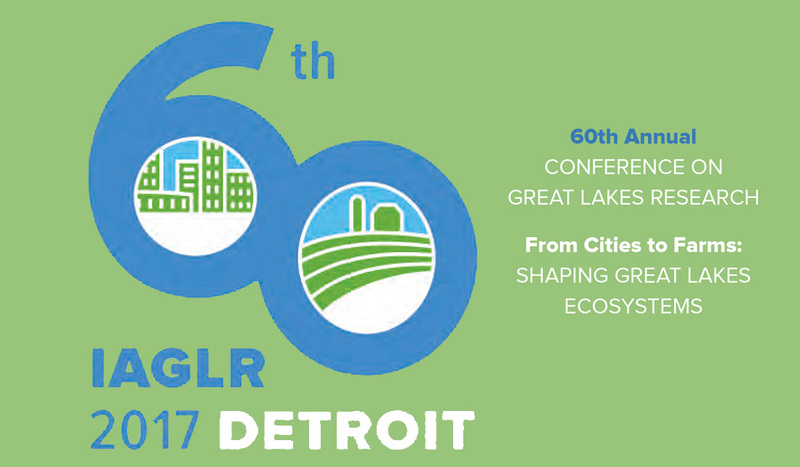 The International Association for Great Lakes Research (IAGLR) begins its 60th annual conference on Monday, May 15 and goes through Friday, May 19, 2017 at the Cobo Center in Detroit. More than 1,000 participants will be giving more than 820 oral and poster presentations for this year’s theme, “From Cities to Farms: Shaping Great Lakes Ecosystems.” Several people from IISG, including IAGLR’s president and our very own Tomas Höök will be attending. Look below to see what our specialists and IISG-funded researchers will be up to. Sarah Zack will be co-chairing a session, “Plastics Research in the Great Lakes: Identifying Gaps and Facilitating Collaboration,” with Carolyn Foley and Melissa Duhaime from University of Michigan. The presentations run all day Tuesday. Zack will also be facilitating a discussion with attendees to identify some needs and research/outreach gaps regarding microplastics in fresh waters. Paris Collingsworth and Ed Verhamme, LimnoTech, will be chairing a session, “Connecting researchers to Cooperative Science and Monitoring Initiative (CSMI) through IAGLR.” The Cooperative Science and Monitoring Initiative (CSMI) is a binational effort to improve cooperation between state, federal, academic and other scientists conducting research on the Great Lakes. The session will also include a panel discussion about CSMI goals and ways to encourage better connections to academic research. Finally the session will highlight the upcoming State of Lake Michigan conference to be held in November 2017 in Green Bay. Allison Neubauer and Kristin TePas are presenting at the “#SocialGreatLakes: Communicating Great Lakes Science through Social Media” session Tuesday afternoon. Find out how to get the most out of you 140 characters. Carolyn Foley and Jay Beugly will be presenting, “Birth and success of the @TwoYellowBuoys Twitter account.” In this presentation, IISG specialists will describe some of the more successful strategies they have employed, examine how they are able to determine “impact” from Twitter interactions, and show a lot of images of Lake Michigan data. Erin Knowles is also a co-author but will not be attending the conference. Tomas Höök will be presenting, “Meta-analysis of effects of microplastics on aquatic organisms,” on Tuesday afternoon. Höök and his co-authors, including Carolyn Foley, performed a meta-analysis to examine patterns of lethal and non-lethal effects of microplastics across more than 40 laboratory experiments to ascertain relative risks for aquatic organisms associated with exposure to microplastics. In this presentation, they will outline our meta-analysis approach, summarize preliminary findings about the general effects of microplastics, and discuss implications of results, including caveats and considerations for future research. Höök appears as an author on five other papers being presented at the conference. Terri Hallesy will join Allison Neubauer and Kristin TePas at the IAGLR Educator Day on May 17. Michigan Sea Grant is organizing with the event in collaboration with the Center for Great Lakes Literacy (CGLL). Educators in the Great Lakes states are invited to come to IAGLR for the day to attend scientific talks and a luncheon. The event brings together scientists and educators to discuss Great Lakes research and how to connect Great Lakes science to the classroom. CGLL will also share a poster at the poster session and have a CGLL presentation. Kristin TePas, Helen Domske of New York Sea Grant, and Rochelle Sturtevant of NOAA GLERL, will be chairing “Great Lakes Outreach and Education.” The session will focus on innovative and exemplar education and outreach efforts being conducted around the Great Lakes Basin, including in both urban and rural areas. Papers are welcome from universities, Sea Grant programs, NGOs, agencies and others that discuss how these successful science-based programs were conducted and evaluated. Danielle Hilbrich and Laura Kammin will also be participating but not presenting. JONASEN, K.L.1 , DUB, J.D.2 , THOMAS, S.M.3 , and CZESNY, S.J.1 , 1Lake Michigan Biological Station, Illinois Natural History Survey, University of Illinois U-C, 1816 S. Oak Street, Champaign, IL, 61820, USA; 2ECS Federal, LLC, National Marine Fisheries Service, 1315 E. West Hwy, Silver Spring, MD, 20910, USA; 3Waterford Fisheries Station, Michigan Department of Natural Resources, 7806 Gale Rd., Waterford, MI, 48327, USA. Competitor, Prey Item, or Both: Exploring Costs and Benefits of Round Goby to Juvenile Yellow Perch. MCNEISH, R.E.1 , MASON, S.A.2 , HOELLEIN, T.J.1 , and KELLY, J.J.1 , 1Loyola University Chicago, 1032 West Sheridan Road, Chicago, IL, 60660, USA; 2The State University of New York at Fredonia, 280 Central Ave, Fredonia, NY, 14063, USA. Sources of Microplastic Contamination in Lake Michigan and Interactions with Aquatic Biota. PAVER, S.F.1 , NEWTON, R.J.2 , and COLEMAN, M.L.1 , 1University of Chicago, Chicago, IL, USA; 2University of Wisconsin-Milwaukee, Milwaukee, WI, USA. Microbial diversity across the Laurentian Great Lakes through space and time. ANDERSON, M.R., PAVER, S.F., VARGAS, J.G., PODOWSKI, J.C., WATSON, A.R., BYL, P.K., WASNEY, M.W., and COLEMAN, M.L., University of Chicago, Chicago, IL, USA. Genomic insights into the phylogeny and metabolism of novel bacterial taxa from the Great Lakes.  Illinois-Indiana Sea Grant is a part of University of Illinois Extension and Purdue University Extension.